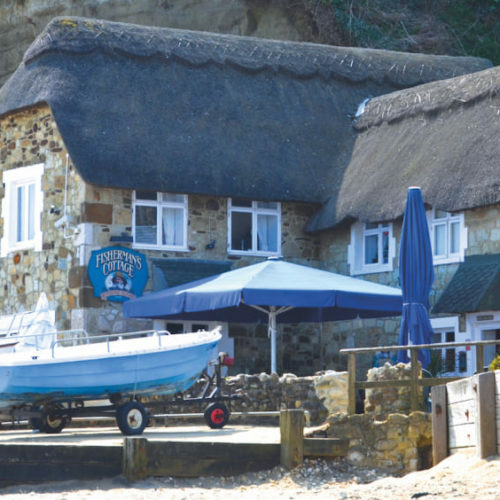 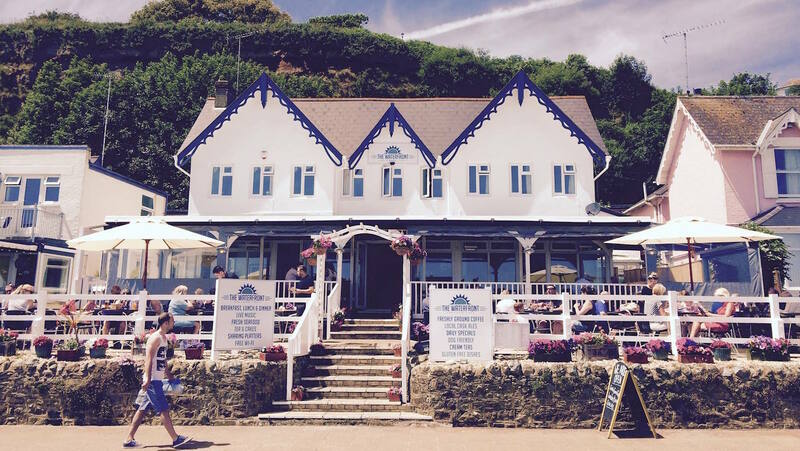 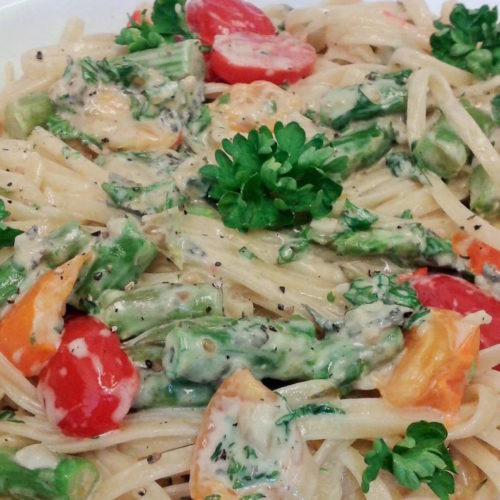 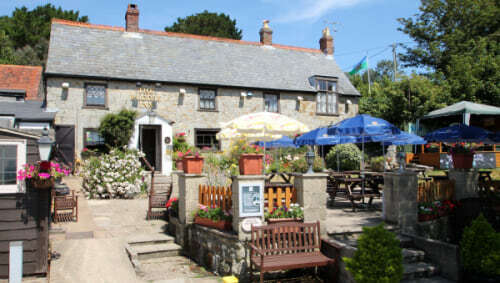 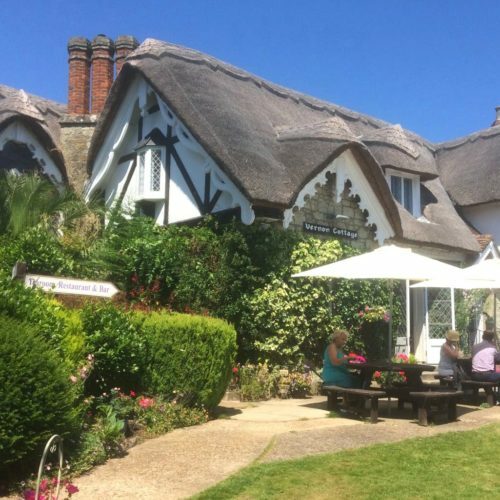 The Waterfront Inn is a homely guesthouse, bistro and bar, situated in a superb location right on the seafront on Shanklin’s Esplanade, with panoramic sea views and just a stone’s throw from the sandy, Blue Flag 2012 and Quality Coast Award 2012 beach. 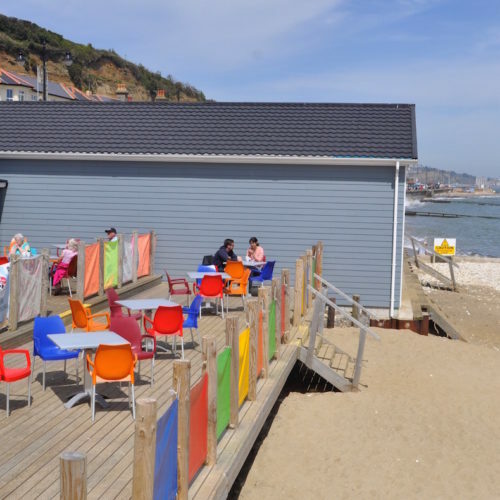 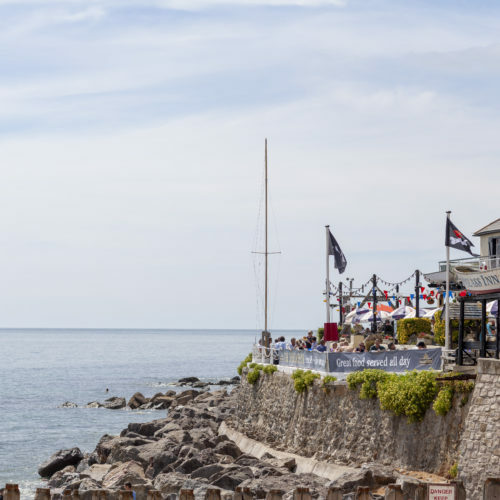 The location makes The Waterfront a perfect place for a family beach day – in the warmer months, sit outside on the terrace overlooking the English Channel; a stop after a winter stroll or just a place to relax with friends. 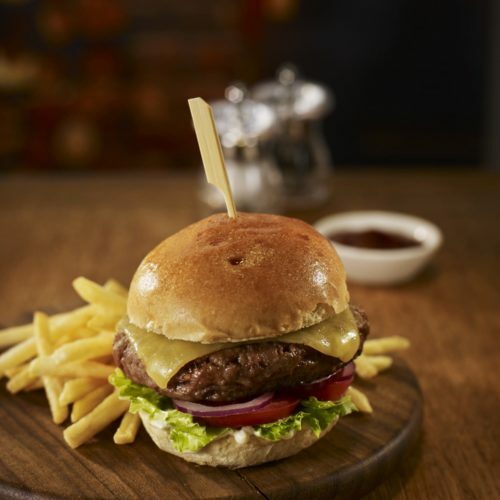 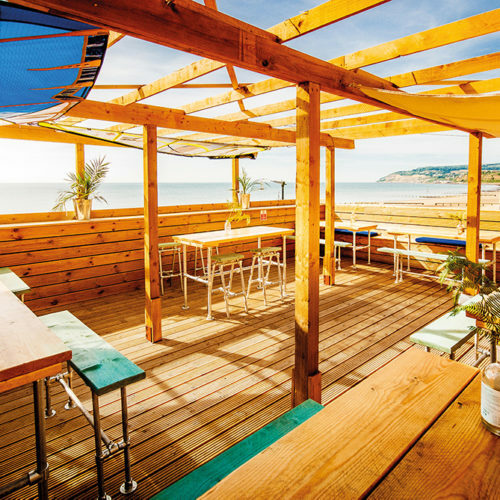 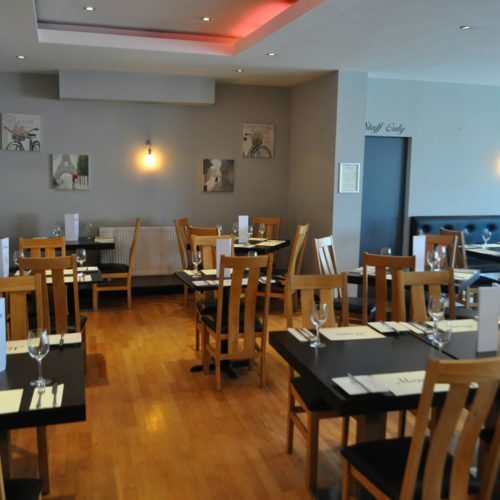 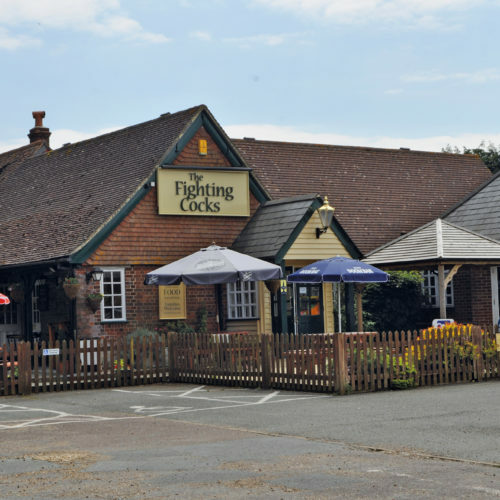 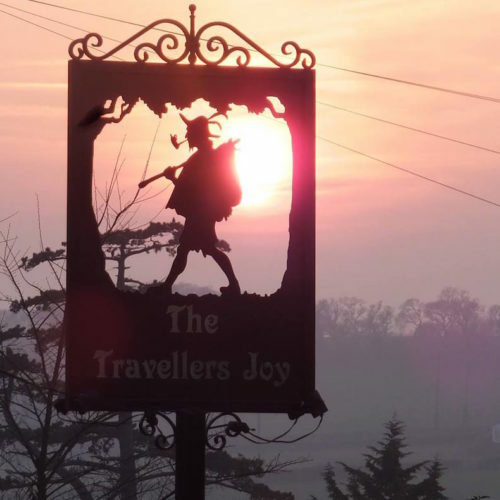 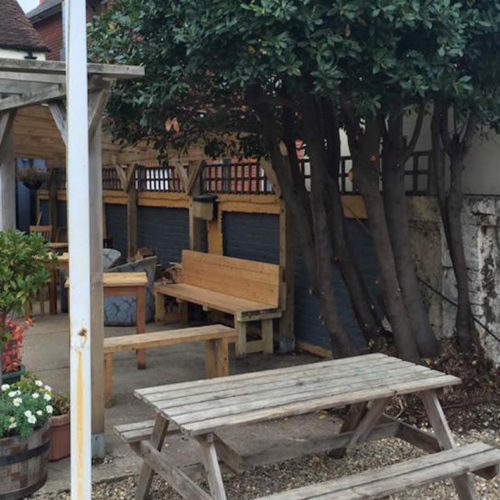 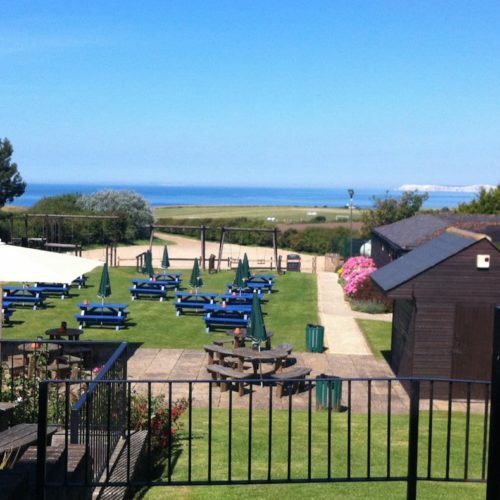 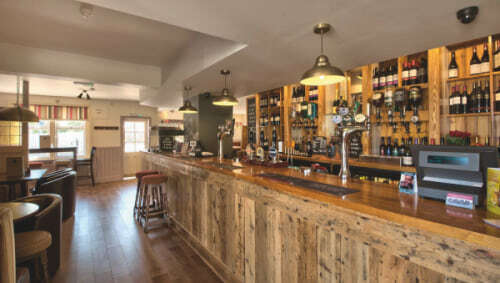 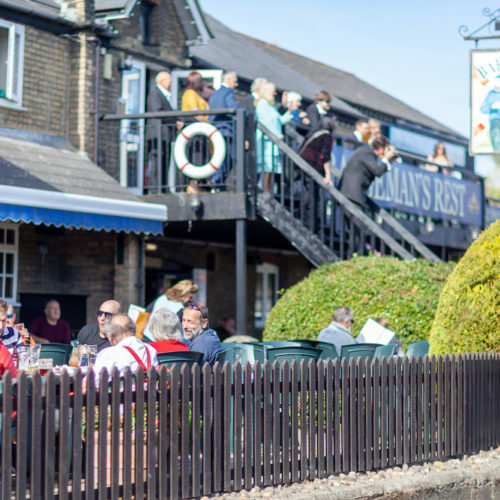 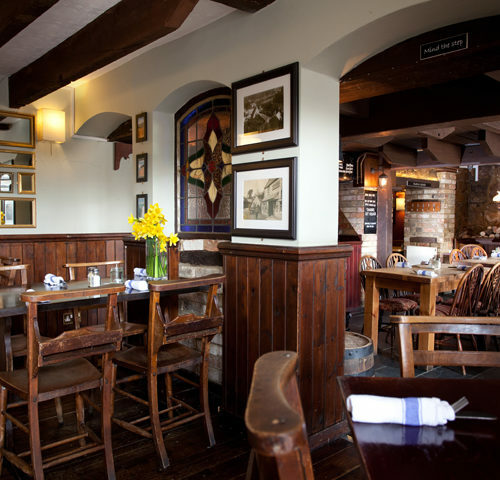 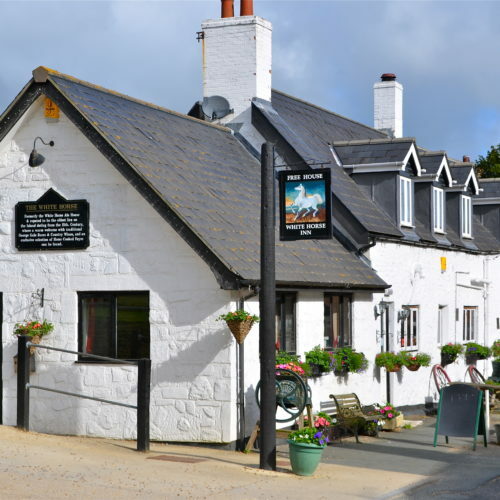 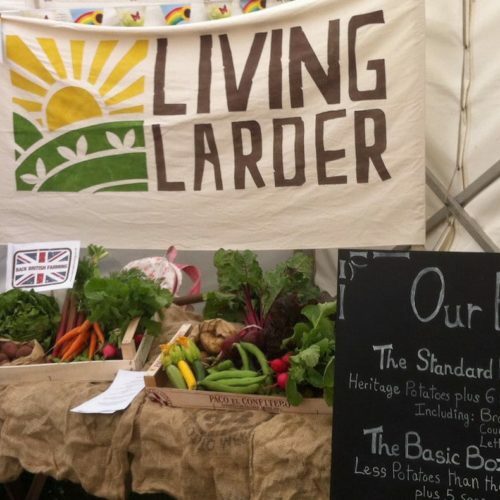 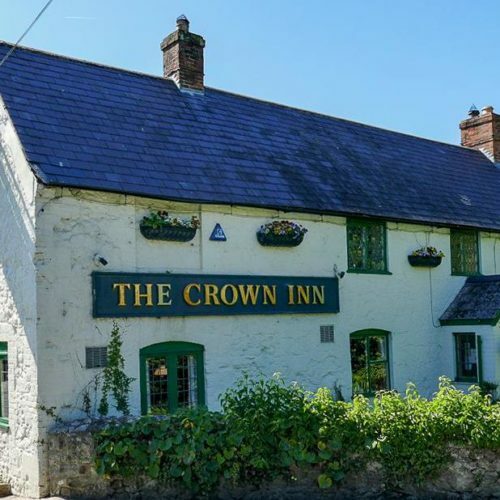 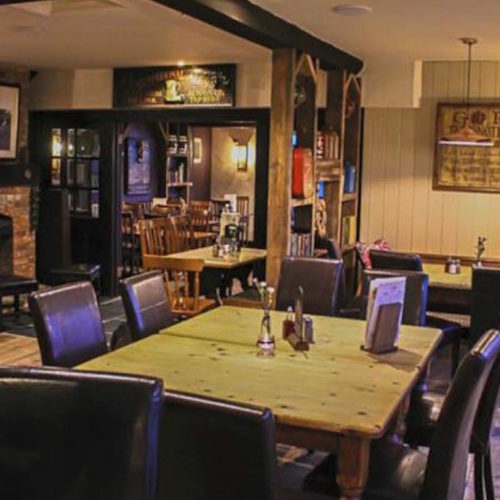 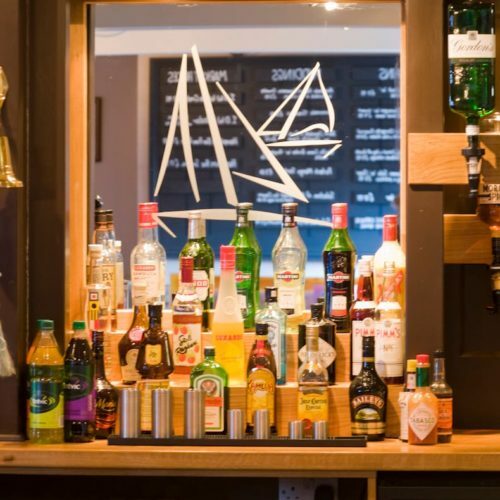 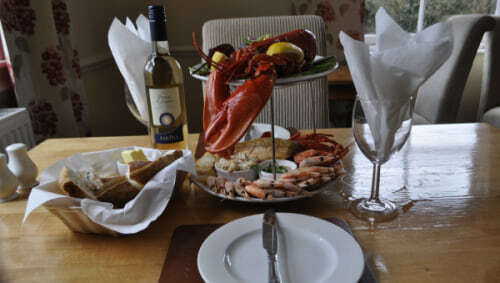 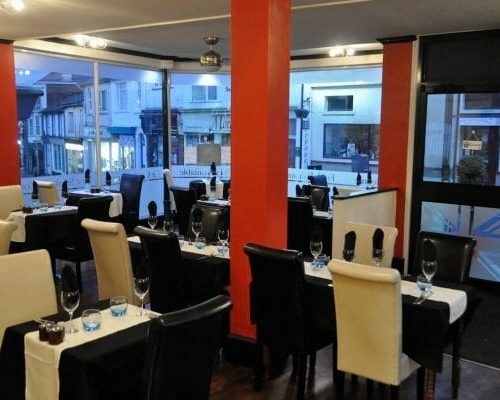 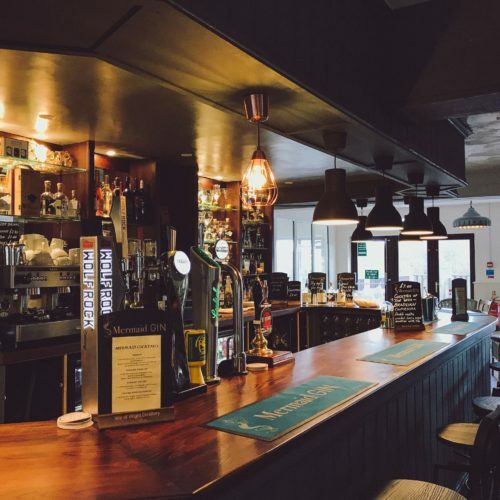 There is a wide selection of Isle of Wight ales, lagers, wines and spirits on offer, together with a straightforward, homely menu that features local steaks and seafood, in addition to the usual seaside favourites. 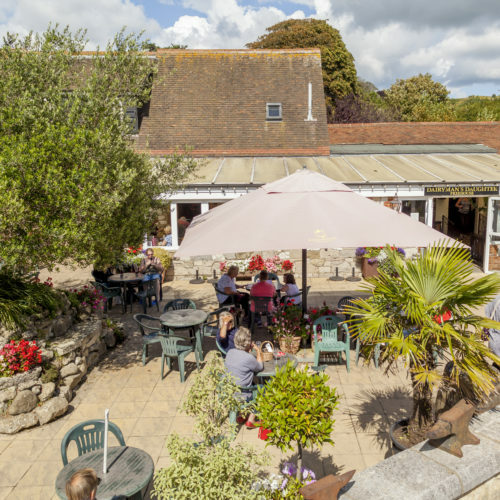 Live music plays most weekends and outside on the terrace in the summer months. 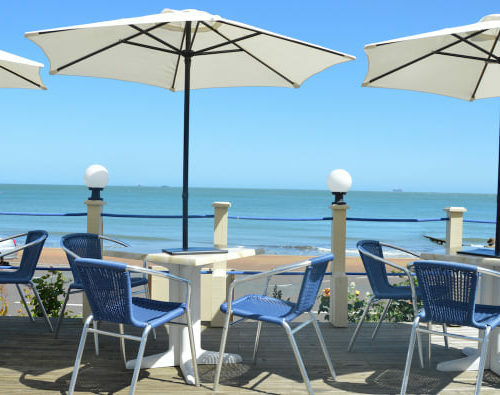 Extend your stay in one of the seven en-suite bedrooms, four of which have sea views and all offer bed and breakfast.